Happy Sunday, Grayskullers! 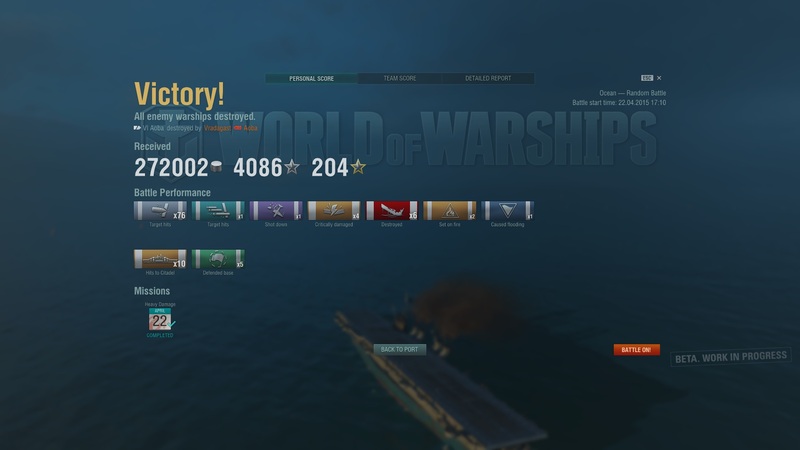 Just wanted to quickly share a screenshot from an absolutely dominant match I had in World of Warships. Fighting in my tier 6 Japanese cruiser, Aoba, I managed to sink 6 enemy ships, which was half the opposing team in the battle. If any of you are currently participating in the closed beta add Hornetczca and we can play some together.